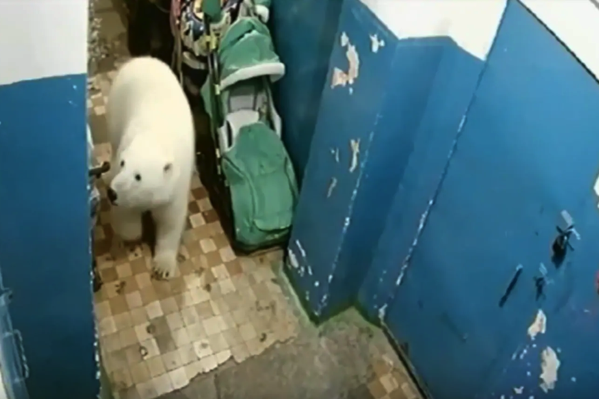 Thinning sea ice has driven more than 50 polar bears ashore on an Arctic archipelago in northern Russia, causing chaos for the local population. Fences have risen around kindergartens. Special vehicles transport military personnel to their work sites. Residents of the island settlement are afraid to leave their homes. But as arctic ice thins, which is linked to the acceleration of climate change, the animals move ashore, ravenous. They scavenge, sometimes coming into contact with human populations.